Two tanks in one. 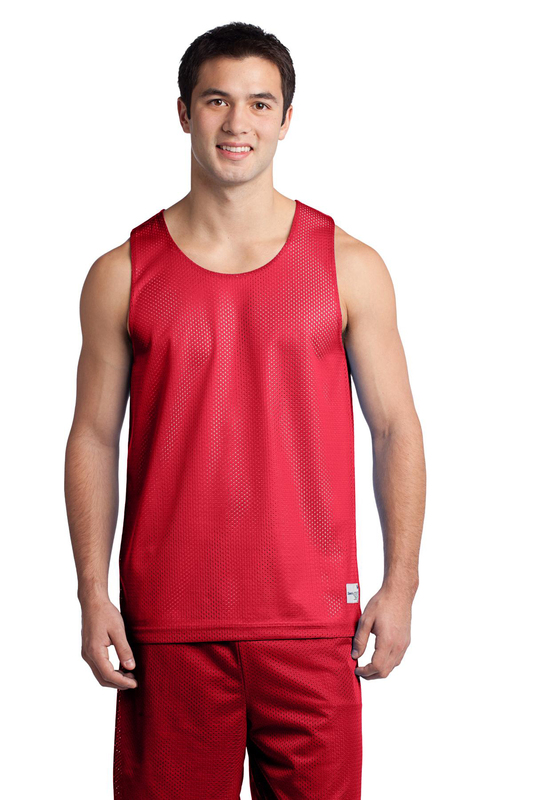 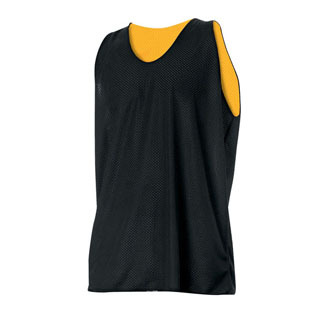 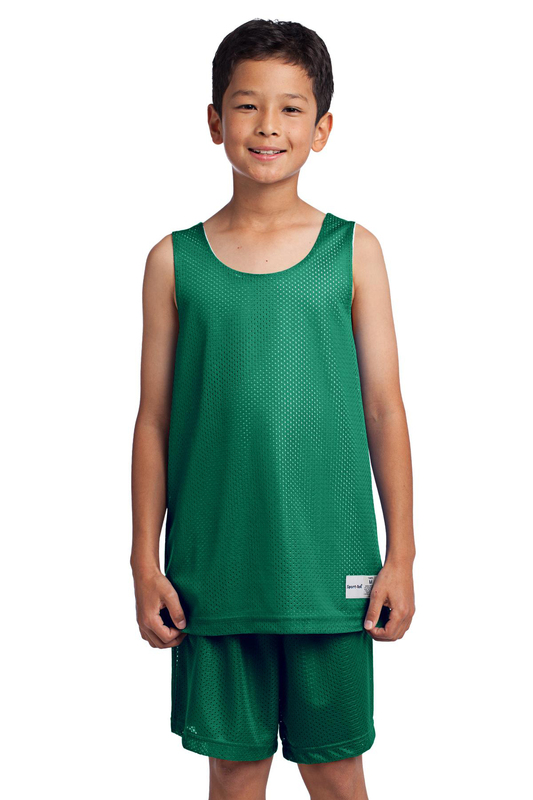 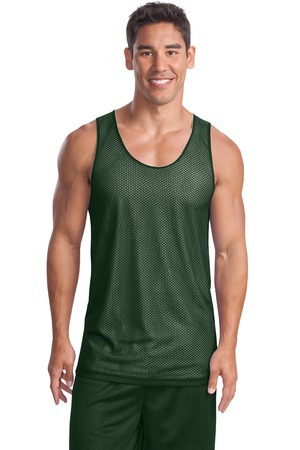 This reversible tank is perfect for both home and away games. 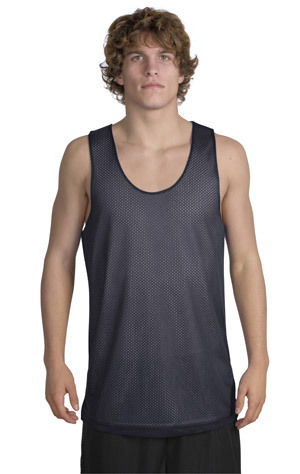 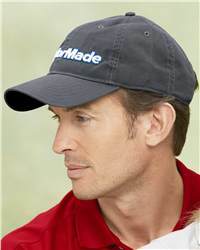 Plus, the generous athletic cut and lightweight fabric mean this tank is airy and breathable.